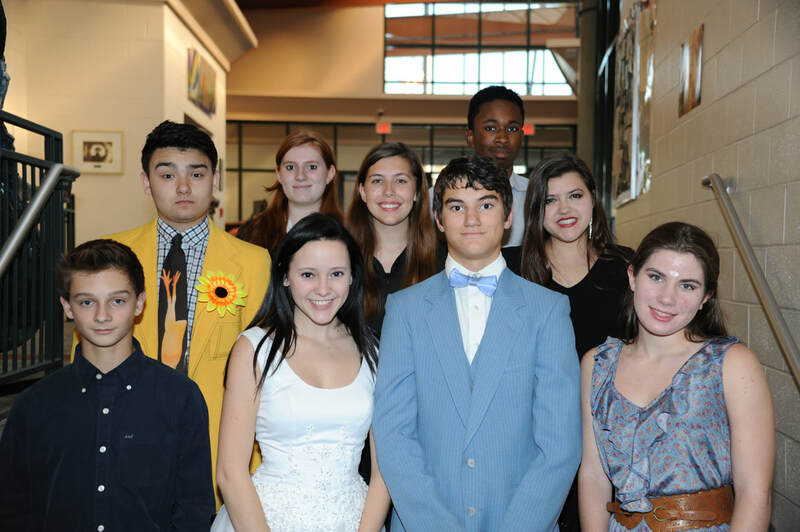 This year, the Drama Club produced The Wedding From Hell by Eileen Moushey. Due to a record high audition turnout, this audience interactive dinner theatre murder mystery featured a completely different cast for each of it's two performances. 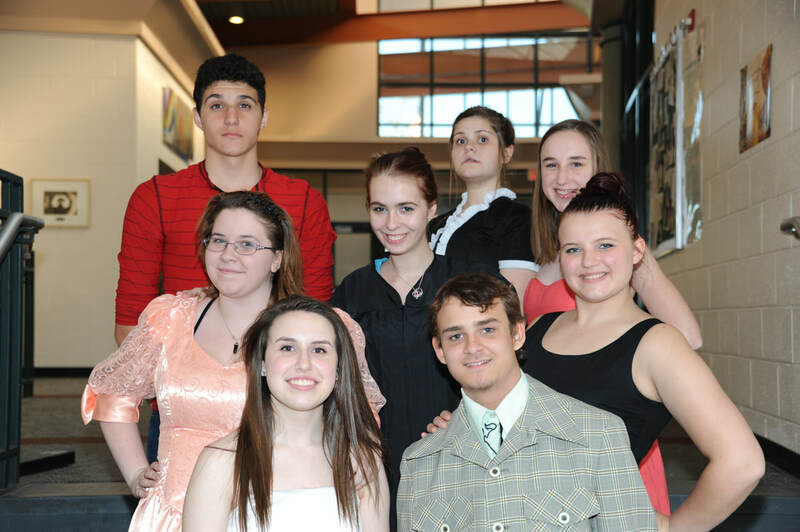 The Wedding From Hell was performed November 7 & 8, 2015 in the high school cafeteria. The production was directed by Chris Simmons and featured dinner catered by Casa D'Angelo. CLICK HERE for an article on the show in the News Leader. All photos by Daryl Pace.